Nigerian music superstar David Adeleke, popularly known as Davido might join in the one year compulsory NYSC graduate program, as a video of Davido was shared by Tunde Ednut which revealed he just registered for the NYSC graduate program. Davido just registered for NYSC. Does he really need it? This guy get plan. He will still join politics one day. I’m sure this is all preparation. Mark it, I said this in 2018. This video has gone viral, as fans of the super star have made several comments and bloggers have posted about this. Also due to the fact that in Nigeria some class of people feel they can escape due process but the fans are happy with the super star and many are hoping he will truly undergo the compulsory program without cutting corners. David Adeleke well known as Davido was born on November 21, 1992. Davido is his stage name, he is an American citizen by birth, recording artist, record producer, and performer. His music is popular in Nigeria, United states and many other countries. The super star was born in Atlanta, Georgia. His father is a billionaire business man, who is well known and his mother was a lecturer. 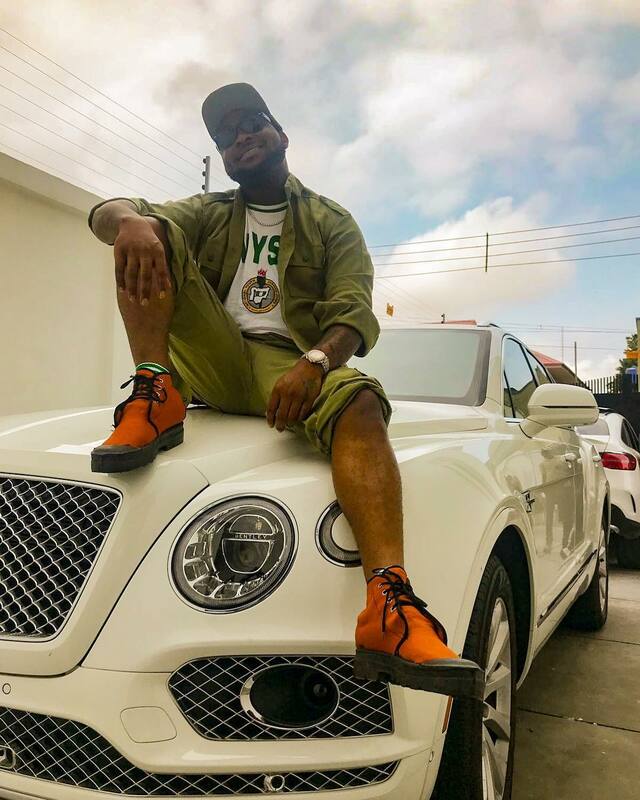 Davido's music career started back in 2011, that was as at the time he returned back to Nigeria. Due to his father's pressure and advise, he enrolled for a first degree music course at the Babcock university, Nigeria and successfully graduated in the year 2015. Nearly 3 years later, it seems he will be enrolling in the yearly compulsory graduate NYSC program.